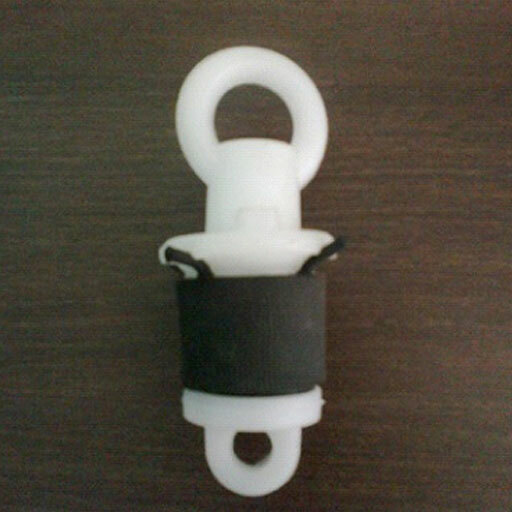 DHY Trading Corporation is one of the reliable End Plug Manufacturers in Mumbai. These End Plugs are manufactured of good quality plastic and other material to ensure the reliability and soundest performance of the duct. These are available in different sizes, designs and other configurations to meet client's specifications. It’s the most compatible product that ensures long-term durability and has all the features that you’ve been searching to meet your application requirements. Our manufacturing and supervising team has used its knowledge and experienced to manufacture the product that delivers expected results to the clients. Being one of the renowned Duct End Plug Suppliers and Exporters from India, we offer End Plug in different configurations. Dial our number and get the delivery of the products to your doorway within a promised time-frame.